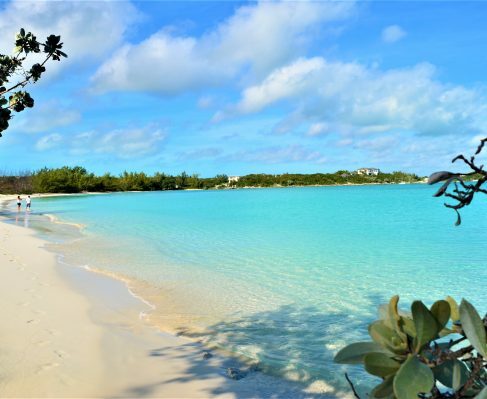 Have you been to the dream island of Antigua? 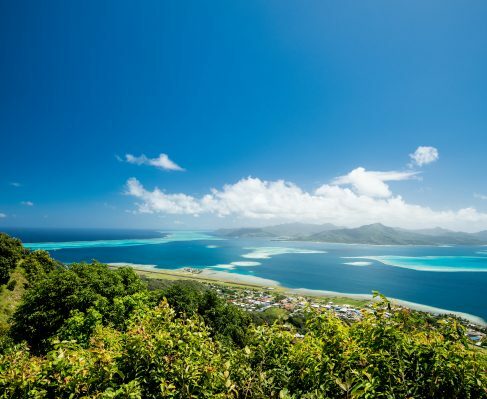 If not, consider this crowning jewel of the Caribbean for your latest private luxury yacht charter—it will be a journey into the very heart of paradise itself. Antigua—ann-TEE-g(w)a, a practice for your tongue and local courtesy before you step foot on its sandy shores—is as green as it is blue. Its foliage coats the island, a healthy mixture of deep forest greens of the island’s blanket of trees, the lime-green leaves of palm trees lazily swaying in the breeze, and the malachite greens of the deep harbors where the clear waters blur to crystal blue close to sugar sands. As you approach Antigua on a yacht, cutting through its ice-blue waters, you’ll find you may not be able to look away as you study the intricacies of its shoreline, the juts and curves of the island’s many coves, points, and harbors, and the natural beauty that decorates it. Antigua is one of the Leeward Islands, tucked away in the West Indies, a prime yachting destination for those in search of real paradise. The island is one of saints—six to be exact, as each or the parishes borrow their names: Saint Mary, Saint John, Saint George, Saint Peter, Saint Paul, and Saint Philip. Perhaps the namesakes of each of the island’s parishes are not for purely vanity reasons, either, as Antigua has remained unscathed, even from the most violent of tropical storms, protected by the English Harbour on its south-eastern coast as if watched over by the saints themselves. But weather so enjoyable you’ll hardly want to retreat indoors is to be expected in paradise, and on Antigua’s 108 square miles of tropical Eden, there’s much to do, plenty to eat, and sights to explore. If you’re wondering which marina your private luxury yacht charter might be docking during your holiday, the Falmouth Harbour Marina houses the island’s superyachts, accommodating even the largest at 330-feet. Hit your first day big at Nelson’s Dockyard. Lend yourself a bit of the island’s rich history and explore this cultural heritage site and marina named after Admiral Horatio Nelson himself. 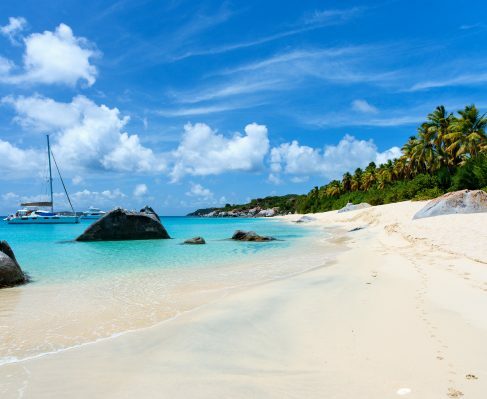 Ramp up your luxury yacht charter and schedule your visit around Antigua Sailing Week and the Antigua Charter Yacht Meeting, if you fancy yourself a yachting connoisseur, these are the times to go. Dickenson Bay is your next stop if you’re looking to bury your toes in soft pillows of white sand, or walk the beachfront to seek out one of the many restaurants to suite your tastes, or just stroll up to a beach bar for a drink. And if you’re looking to explore Antigua a few days into your holiday in Caribbean heaven, plan a trip to visit Fort James. The fort sits at the entrance to the harbor of St. John’s, where centuries ago it stood guard, protecting the island and its town from invasion. Many of Fort James’ original cannons and a powder magazine are still intact, along with the original foundation of the fort’s wall. But what draws people to Fort James is not to be reminded of the British hold on Antigua, but the view. Fort James has a spectacular view—one that cannons aside, is worth a trip. 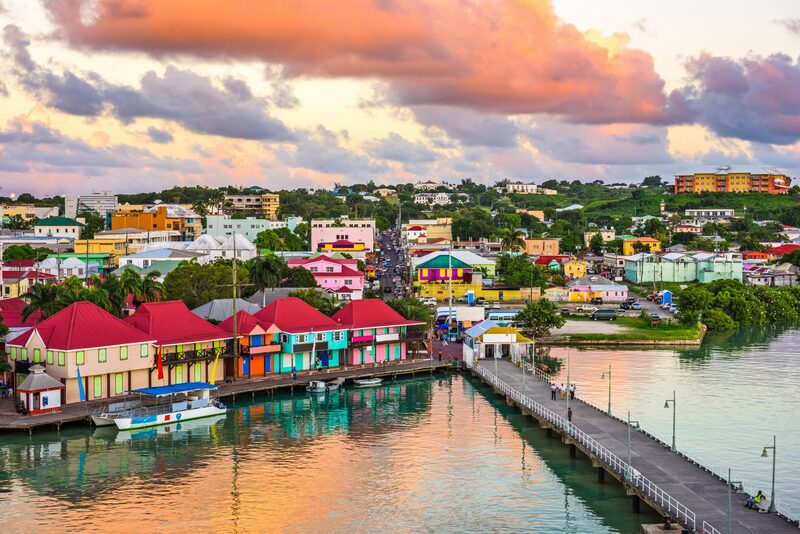 Make your way into St. John’s, the capital and largest city of Antigua and Barbuda. Yes, you’ll see crowds, as St. John’s is home to 22,000 of its fine citizens, but you can retreat later to a secluded beach or rocky cove to catch a sunset dripping in soft pastels. You’ll want to carve out a good portion of your day navigating the streets with its plentiful shopping malls and boutiques boasting haute-couture styles, custom and designer jewelry, and fashions you won’t be privy to anywhere else in the world. St. John’s Cathedral is a sight to behold. It is the Cathedral that continually resurrects itself, now seeing its third incarnation after earthquakes demolished its previous forms. St. John’s Cathedral was build on a fossilized reef, and if that doesn’t tantalize your curiosity, just look towards its impressive parallel white towers, styled in baroque, and the Cathedral’s iron gate with imposing bronze statues. What would a paradise island in the heart of the Caribbean be if not without its rum? St. John’s has Antigua’s only rum distillery on the island. These are high quality rums, so it’s best to not dump a cola in with it—you’ll want to enjoy Antigua’s homemade rums straight. The Antigua Rum Distillery can be found at the Citadel, and while you’re living and breathing paradise, why not get a taste of it, too? Ah, the tastes—yes, speaking of tastes, Antigua will not disappoint you. Eat conch, the meat found inside the conch shells that wash up on Antigua’s pearl-white shores. The locals prepare conch in curries, fritters, chowders, or simply raw. Don’t pass up the national dish of Antigua—saltfish and fungi. Fungi is cornmeal and okra delectably rolled together, and paired with saltfish, a salt-cured, flaky white fish, the taste is undeniably an impeccable balance between the complexities of the human taste bud. Antiguans know how to play with balance in their foods. Ducana is an Antiguan sweet potato recipe, and while it sounds innocent enough, leave your preconceptions at the restaurant’s door. Ducana is created by wrapping grated sweet potatoes with coconut in a banana leaf, and then the dumpling is steamed. Sweet and spicy, a perfect follow up to your saltfish or conch. Of course, you ought to wash a good meal down with Wadadli beer, a beer unique to Antigua and named for its original peoples. A private yacht charter headed towards the turquoise waters that lap against the rocky coves and startling white sands of Antigua is the paradise holiday that most only dream about. You could spend your days drinking in the perfect weather beneath Antigua’s hot sun, or you could sail, Jet Ski, and race through the island’s hospitable waters, but no matter what style of vacation you choose, it’s the right one because you’re on Antigua.